Home » BRANDING » What is Brand Character? 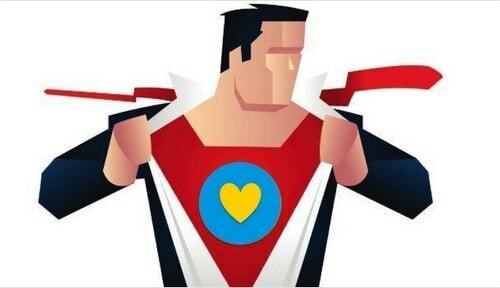 Brand Character can be defined as the set of human attributes and characteristics associated with the brand giving it a unique personality and recognition in the market and in the minds of the consumers. 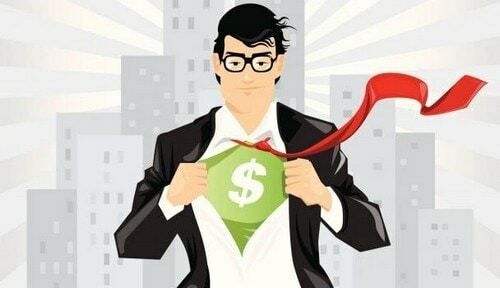 The factor of Brand Character is such that a consumer can relate to it creating an emotional connection with its values, fundamentals, and the unique selling points. 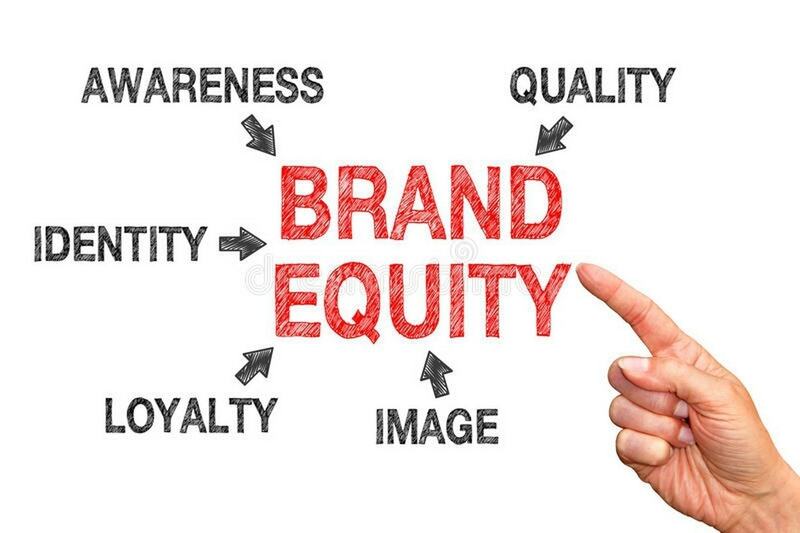 To attain the success and fame along with elevating the equity of the brand in the market and industry as a whole, the company needs to have a consistent set of traits and characteristics to its brand so that the targeted set of the consumer market is able to connect with the same. In addition to the functional benefits and attributes that the brand offers, the Brand Character is the qualitative addition that the brand offers to its consumers working as an intangible benefit and is evident in the marketing and promotional strategies and collaterals. 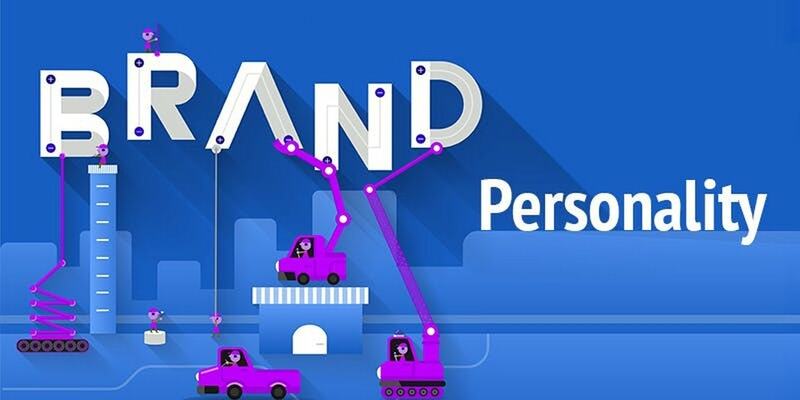 The varied elements of Brand Character such as tonality, typography, color palette, and all the related brand expressions create an emotional connection with the consumers that result in the affinity towards the brand and the long-lasting consumer loyalty. It is the structural framework that helps the company to define its mission statement, vision statement, brand architecture, and the offerings of products and services. The essence of the Brand Character is evident in the features, characteristics, and the functional attributes of the products and services offered to the target market and consumers. Plus the marketing and promotional tools and techniques ranging from the print advertisements, television commercials, digital banners, social media posts, packaging of the products, hoardings, and signage’s should have its significance and its innate feel to the creative elements and artworks. 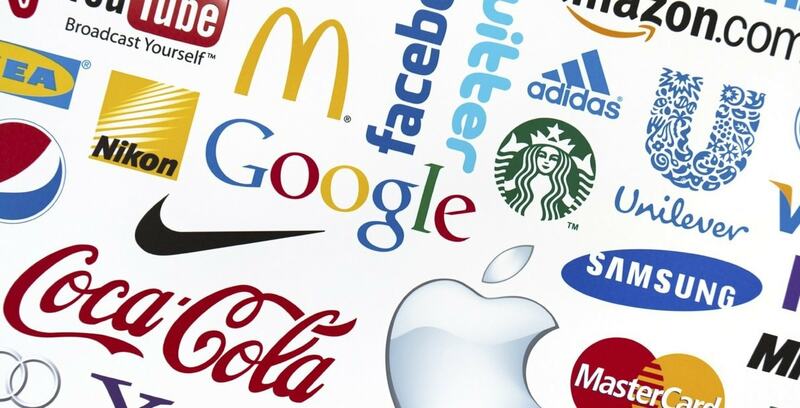 The perfectly defined Brand Character has the power to elevate the normal brand to an iconic brand. Marketing and Branding insiders vouch that the consumers are more likely to indulge in the purchase of a specific product or a service if its character is similar to their own. 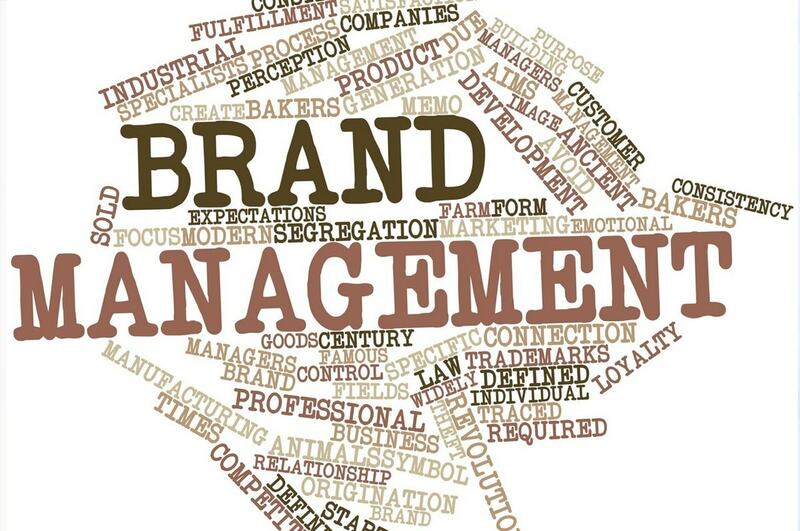 Many a time the management of the company along with the branding and marketing departments get so engrossed between the designing of the logos, taglines, mascots, and other creative elements that they forget to pay due attention to define the Brand Character that is actually the starting point of the entire brand architecture. 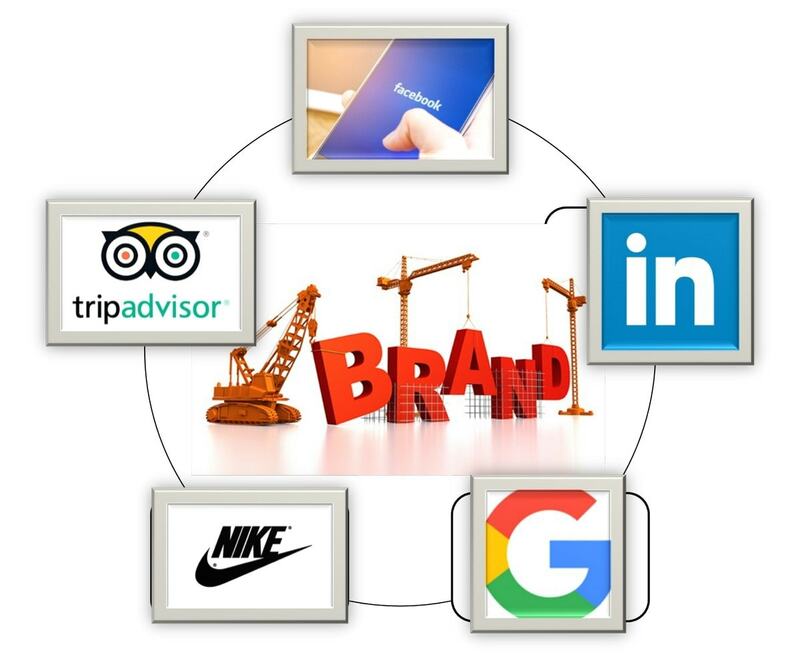 What is the sweet spot of your brand? Creating an emotional connection with the target audience, what do you want them to feel and perceive about your brand? What should be the voice and tonality of your brand that astutely conveys the features and benefits of your brand and its offerings? What are the words and phrases that should come in the minds of people when they think and discuss your brand amongst their social circle? What should be the colors, textures, and other visual elements of your brand that will convey your brand story? The character of excitement signifies carefree, spirited, and a youthful brand. The various theme and adventure parks having fun-filled rollercoaster rides and more have such character to their brand as their main target audience is the young generation who are keenly interested in such adventure rides. It conveys that the offerings of the brand are rough, tough, and outdoorsy. The automobile brand Jeep is the best suitable car for the people who love long and adventurous road trips and the car should give a good mileage and is quite rough even whilst driving on the rough roads and harsh weather conditions. 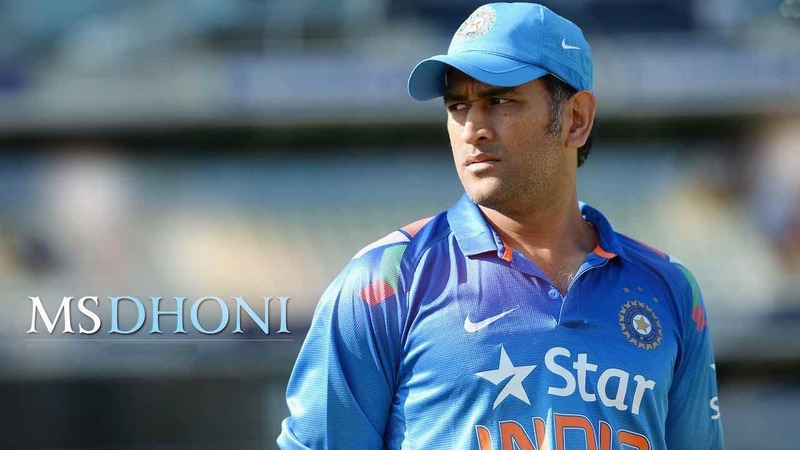 The Brand Character of competence signifies the attributes of successful, reliable, and intelligent. The technology giant Apple stands as a testimony to this character as its products ranging from mobile phones to tablets and laptops are highly durable, offer operational excellence, intelligently planned, and the brand is a leader in the market. This character conveys the factors of elegance, upper class, luxury, and prestige. 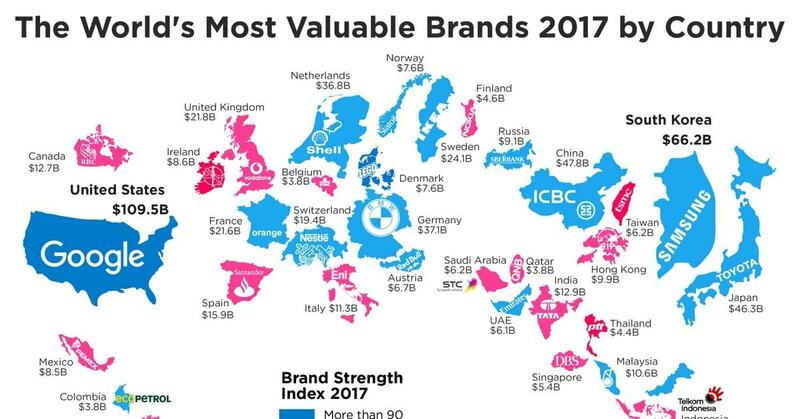 The high-end retail brands such as Michael Kors and Louis Vuitton are the perfect examples of the Brand Character of sophistication as their various product offerings are planned and designed targeting the affluent and upper-class target market who can afford their price bracket. Their product design, packaging, and the marketing elements carry the essence of the character of sophistication. The character of sincerity signifies kindness, honest, wholesome, and a cheerful brand. The soap brand Dove fits the bill of the Brand Character of sincerity as its products of soaps, shampoos, and body washes connote the above character elements. Building a Brand Character helps the brand express and enhance the brand expressions through the tonality of voice, creative and visual elements such as logo, tagline, brand colors, and the other marketing collaterals such as brochures, leaflets, print advertisements, and social media posts amongst others. For example, the products from the brand of Nike are characterized as cool, youthful, and are targeted to the consumers who are fitness freaks plus the sticklers for sports products that are fashionable and stylish along with offering the various functional benefits. It helps to figure out and intricately decide the brand guidelines and the overall architecture of the brand like where should be the logo placement, the color shades of packaging boxes, and more. Additionally, the promotional and marketing programs have to be in tandem with the Brand Character as it helps in deciding which all promotional channels and tools to opt for that are in line with the character and the overall architecture of the brand maintaining the consistency. 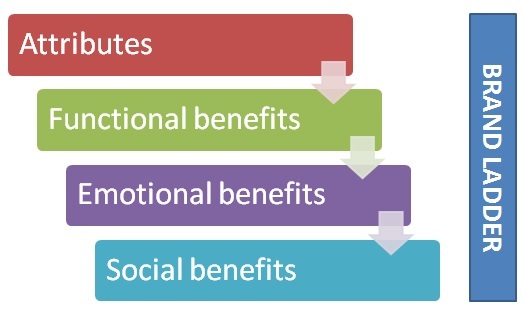 With the well defined Brand Character, the elements and the promotional strategy of the brand attains the desired marketing goals of increased brand awareness, emotional connection with the target audience, elevated brand value, recall factor, brand affinity, easy recognition of the brand and its offerings and the loyalty from the consumers that gains a competitive advantage to the brand.